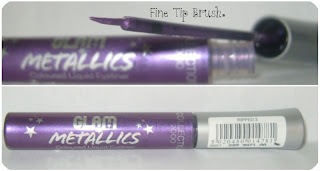 Sophsterlicious • UK Blog: Collection 2000 Glam Metallics. 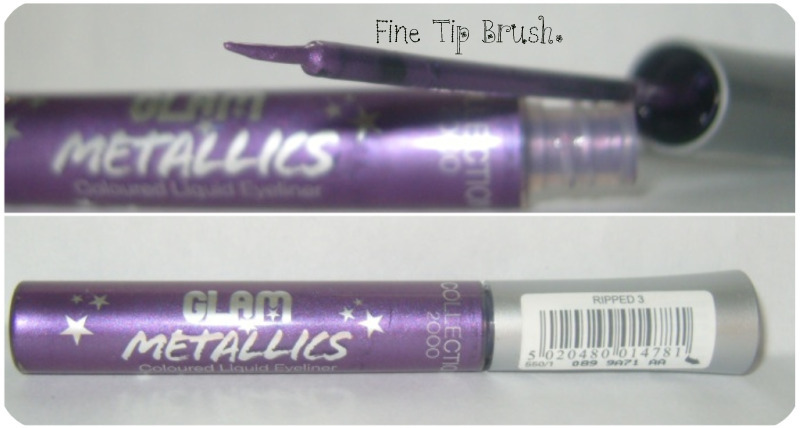 One of the newer offerings from the Collection 2000 drugstore range are these metallic liquid liners. I was sceptical at first, but it is actually really good! I could compare it to a MAC liquid last liner, it lasts for so so so long and is quite difficult to remove without a good make up remover. The swatch below was on my hand for ages. This is just a fraction of the price and alot bigger than the MAC too, this was less than a fiver and is definitely comparable.